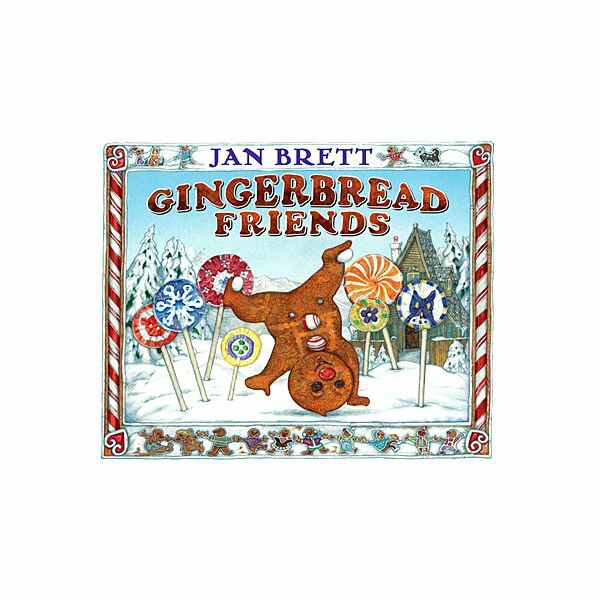 Follow the steps below to prepare to make the gingerbread man mini books. Students will enjoy the lesson, but the finished product as well. 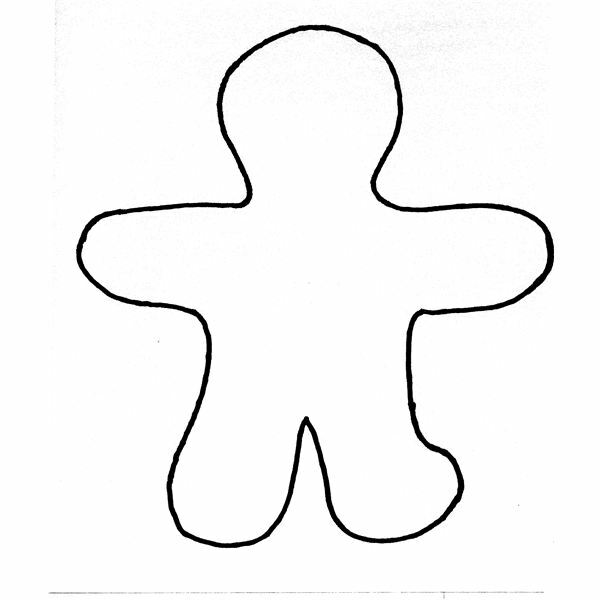 3 gingerbread man patterns per student (also available in a download). 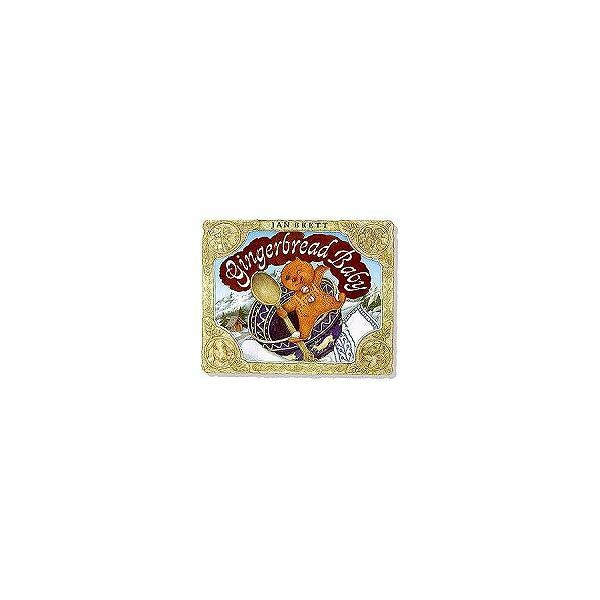 Print the gingerbread pattern on to cardstock. 3 Sentences (cut-up): Run, run, as fast as you can! You can't catch me! I'm the gingerbread man! (See the download above for the sentences). Print the sentences on to cardstock. 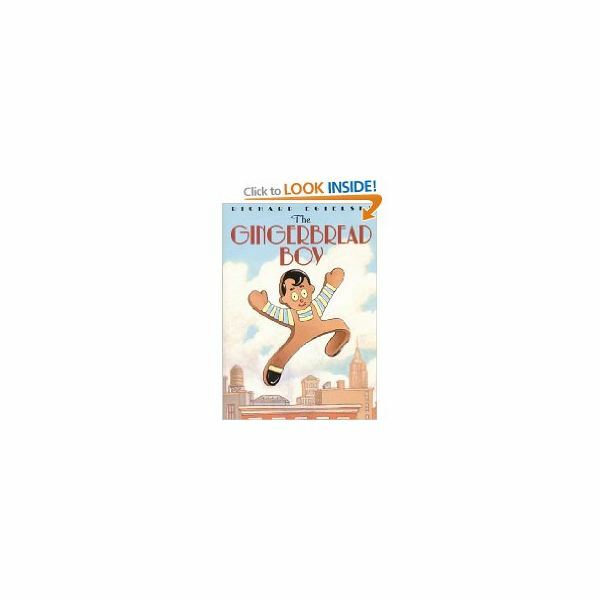 The first book pictured below, The Gingerbread Man, is the classic. The second one is The Gingerbread Boy running through New York City (more of a modern version). The gingerbread baby finally gets captured by a little boy Mattie and put into a gingerbread house to live, in the Gingerbread Baby. Last, the gingerbread baby decides that the house that Mattie made him was very lonely and decides to go on a search for a friend, only to find that home is the best and safest place to be, in Gingerbread Friends. Explain that the gingerbread man is a folktale. A folktale is a story that has been told from generation to generation, usually by word of mouth. Create a basic story map using pictures to depict the beginning, middle and end of the story. Explain that the story map helps a reader to explore how the story was put together. It is called a graphic organizer. Show other graphic organizers that you have used with the class (Venn Diagrams, KWL Charts, T-Charts). This activity lends itself nicely for sentence order practice. Pass out one of the large gingerbread cut-outs. This will be the cover of the mini-book. Students decorate the gingerbread man, boy, or baby with craft materials. Set aside to dry. Pass out the second of the gingerbread patterns. The students will place (or write) the sentences, "Run, run, run as fast as you can. You can't catch me. I'm the gingerbread man," in the correct order and illustrate the picture. How you choose to do the writing component depends on the age and developmental ability of the students in the class (or you can differentiate the instruction). Given the three sentences, the students put the sentences into the correct order and glue them to the bottom of the page and illustrate. Older students can rewrite each sentence or younger students can find word wall words and circle them. The back of the book is where the student, "author," prints his or her name. Staple all three pages together to create a mini-book. 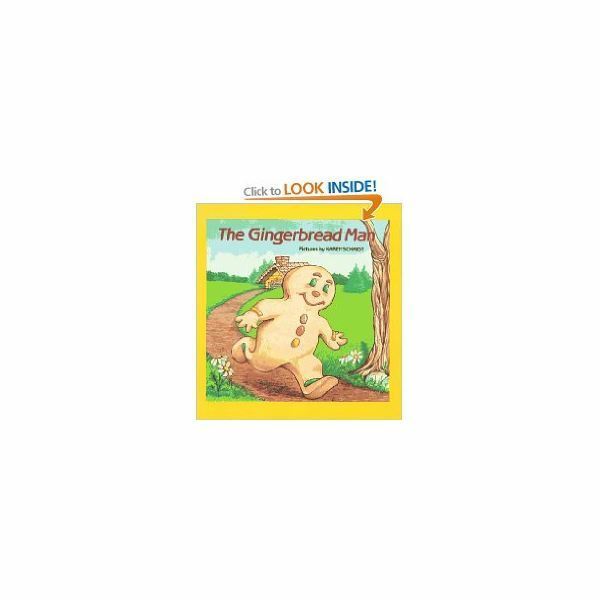 The story of the gingerbread man is a timeless piece of literature, so a whole series of articles (below) have been dedicated to it. Enjoy! The lesson plan was developed by Laurie Patsalides from classroom experience.